We look for those before. Of those we did not know? With camera we now go. They would no longer till. A little girl or boy? Joined to give us life. Ohio and some to Illinois. can get to the genesis of my family. 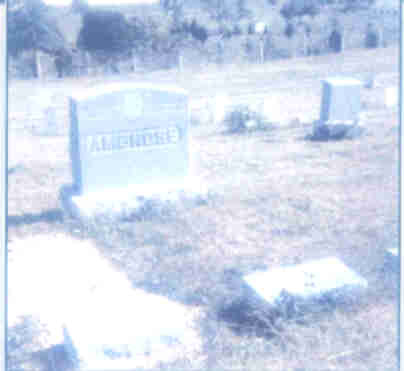 died 4 April 1866, is the earliest with a marker. 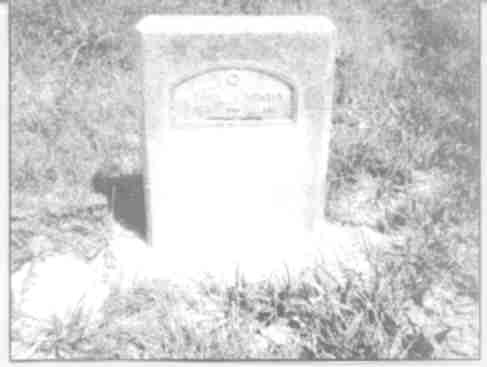 (Supringer) Mowrey also lie in Boehm Cemetery. 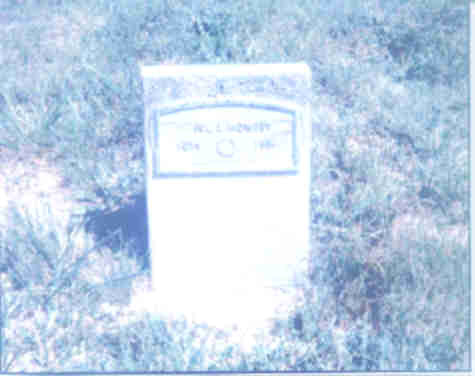 Mowrey were interred here as were their wives. own property during the Battle of Fisher's Hill. war camp in Elmira, New York, where he is buried. of the others buried in unmarked graves here. is a great joy. The ties that bind us are eternal ties. or any other cemetery has a story to be told. all their stories are equally important. name changed down thru the generations. Hugh Maurey, He married Mary. 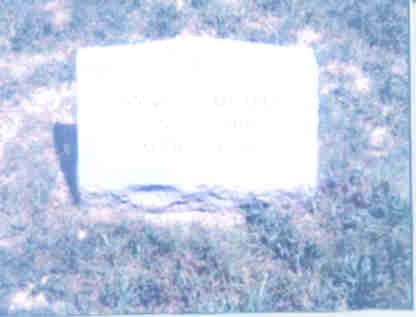 Hugh died 1788, Gore, Virginia. 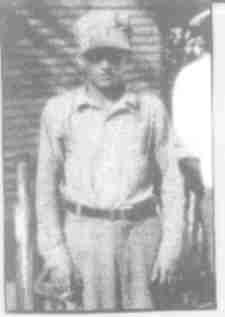 George Riley Mowrey (our great grandfather). Married Wife #1, Lucinda Cubberley. 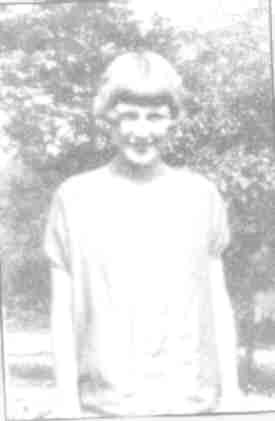 Wife #2, Tempy Ann Wilburn. (our great grandmother). WILL BE ON GENEALOGY PAGE 2.
this church/cemetery dates back to 1808. 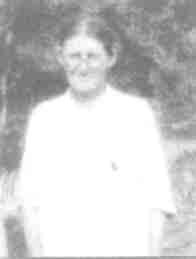 Daughter of James Edward and Iva Leota Strosnider Mowery. 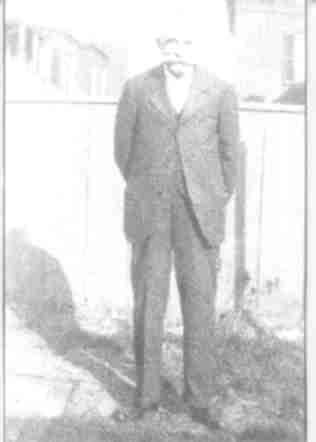 Husband of Fannie Golden Mowery. Born 31 Dec 1851, in Shenandoah County, Virginia. Died 19 Aug 1925, in Strasburg, Virginia. 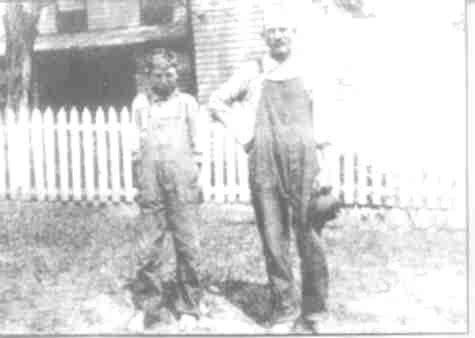 Son of John Wesley & Sarah Fahnestock Ambrose. "SOME PHOTOS COPYRIGHT DON SILVIUS, USED BY PERMISSION"